New traffic signals will be activated, and old signals will be removed during this time. The public is reminded to exercise caution, pay close attention to all traffic control signage and to be aware of all construction workers and equipment in the construction zone. The City of Marquette Arts and Culture Center is proud to present BachFest Marquette, a season-long collaborative celebration of classical music, the life and legacy of famed composer J.S. Bach, and the arts in the U.P. The Festival, which takes place from September to December 2018, features 10 unique, family-friendly events intended to inspire and engage listeners of all ages with the power of classical music, while supporting the musicians and organizations who have come to define the arts in our region. Featured events include collage concerts, recitals, performances by the Marquette Symphony Orchestra and Marquette Choral Society, a jazz performance at Ore Dock Brewing Company, a community “Organ Hop”, and a pop-up youth art show to be held in the newly-renovated Marquette Arts and Culture Center upon its reopening in November. Most events are free and open to the public, made possible in part thanks to the support of the Michigan Council for Arts and Cultural Affairs. For more information about BachFest Marquette, visit https://www.marquette365.com/event/bachfest-marquette/ or https://www.facebook.com/BachFestMQT/.  For additional questions and information call the City of Marquette Arts and Culture Center. County recipients include Ishpeming Public Schools with $5,850 and the Iron Ore Heritage Recreation Authority with $15,000. This year, $728,101 was awarded to organizations and schools throughout the Upper Peninsula, and over $10 million statewide.